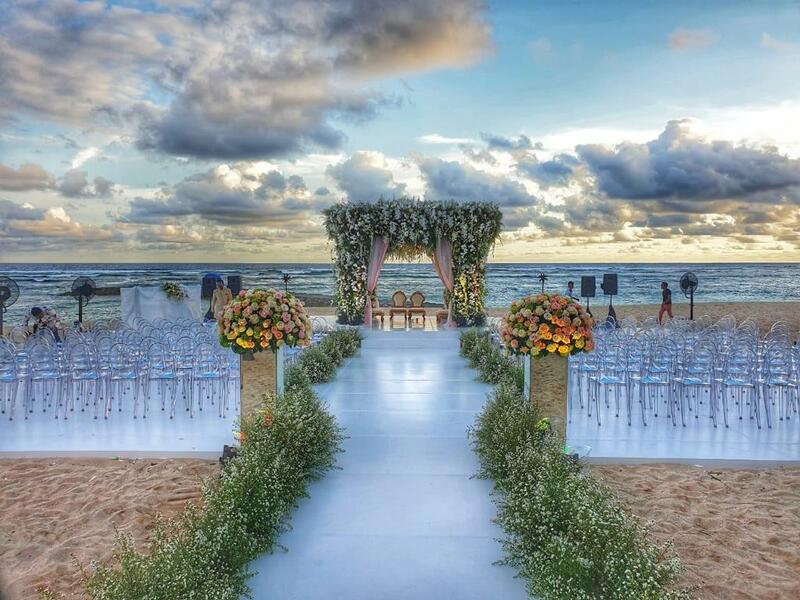 Exchanging Vows On The Island Of The Gods! 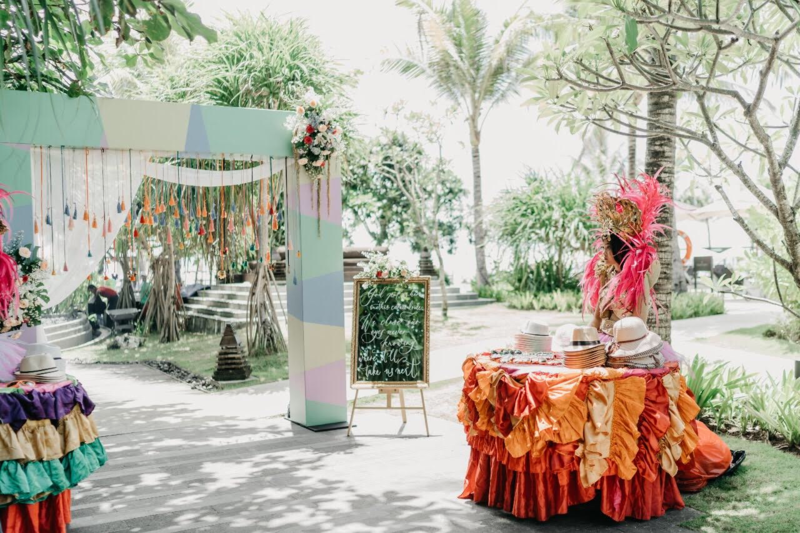 Bali known famously as the Island of the Gods brings to mind visions of a tropical paradise, a spirit of zen and a picturesque landscape of coasts and hills. 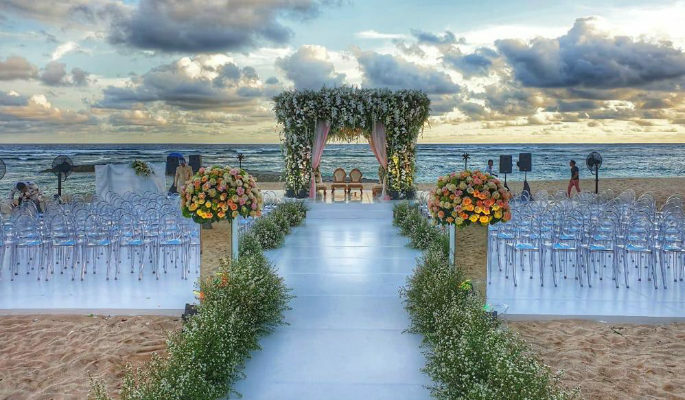 Many wedding planners would think twice before suggesting a celebration at this paradise on earth because of its long travel routes, constraints on containing guests within the resort and due to the overall challenges of planning an event at an island in the Indonesian archipelago. 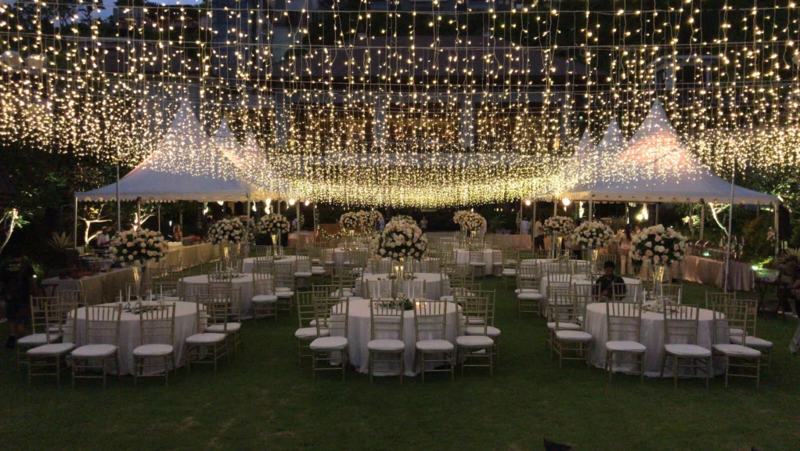 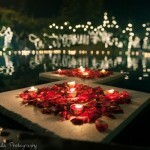 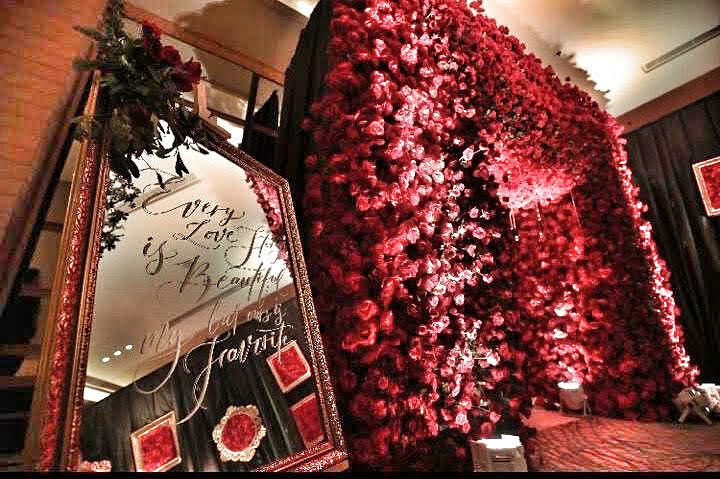 But this did not deter the creative minds of leading wedding planning agency, Event Tadka. 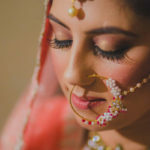 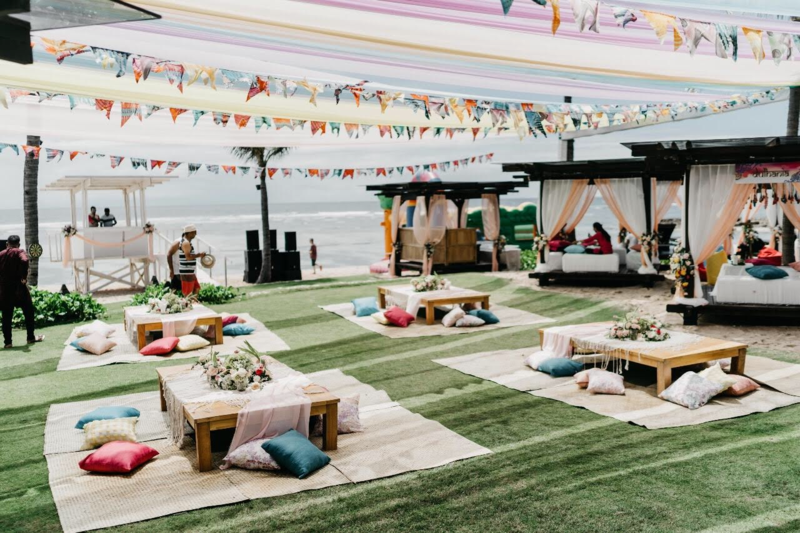 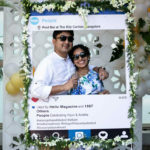 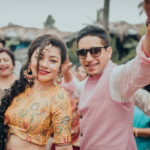 Not only did they bring the coastal vibe to the mehendi but also the zen of the utopian land to the beach wedding hosted at the Ritz Carlton, Bali. 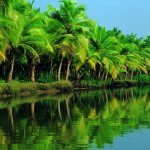 Travel plans were executed to perfection with a smooth and thoughtful process of guest welcome. 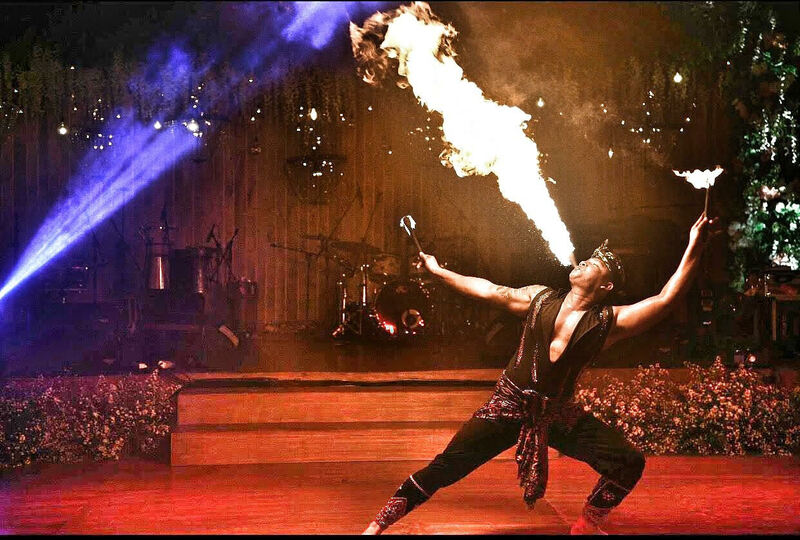 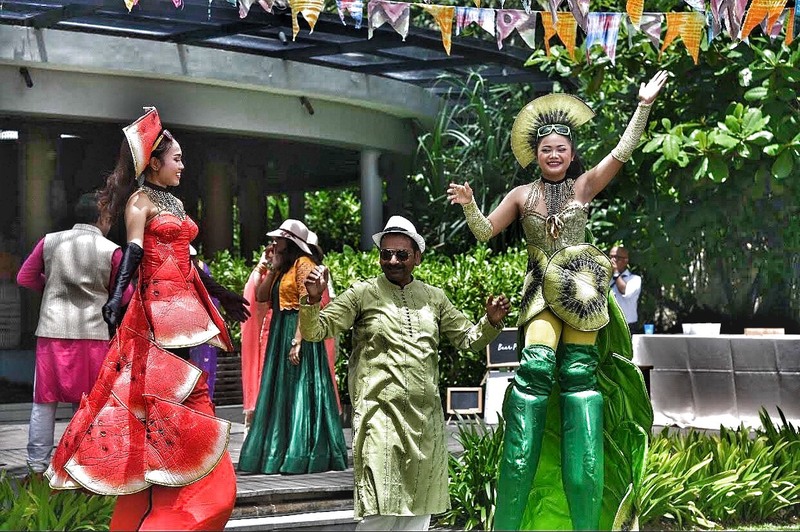 Traditional Balinese dance performances and fire acts followed by a rendition by Bhumik Shah left guests raptured at the Welcome dinner and the curtains closed on the first day with words of praise for the planners. 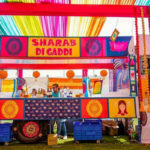 The next morning saw a beautiful Mehendi carnival with soothing pastel toned décor and fun-filled entertainment acts by international artists. 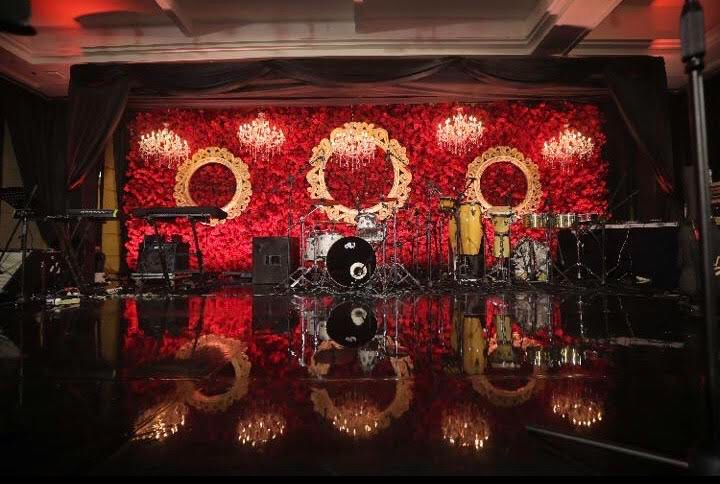 The night sizzled with power packed performances by Sachin Jigar and Divya Kumar and the momentum was paced by anchor Jitesh Chawla against a backdrop of chic and stylish décor in red and high gloss black! 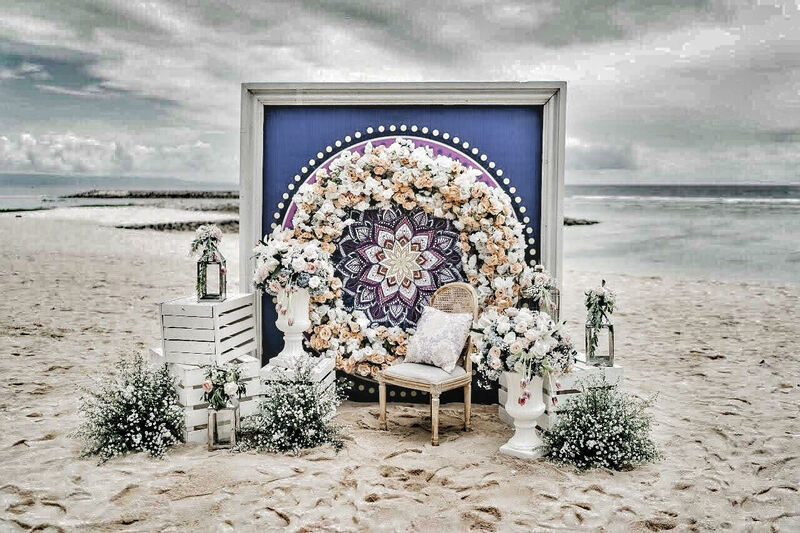 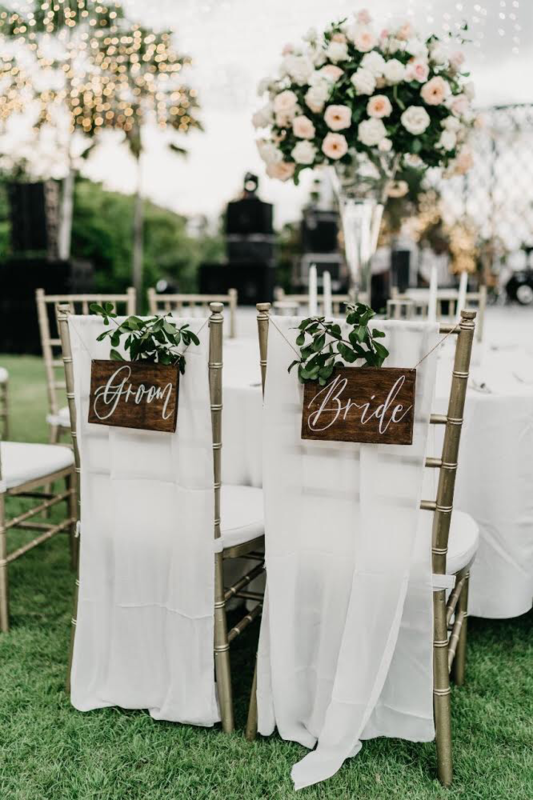 The afternoon of the third day brought guests to experience the sound of the island’s waves while the couple in love exchanged vows and were tied in marital bliss on the beach. 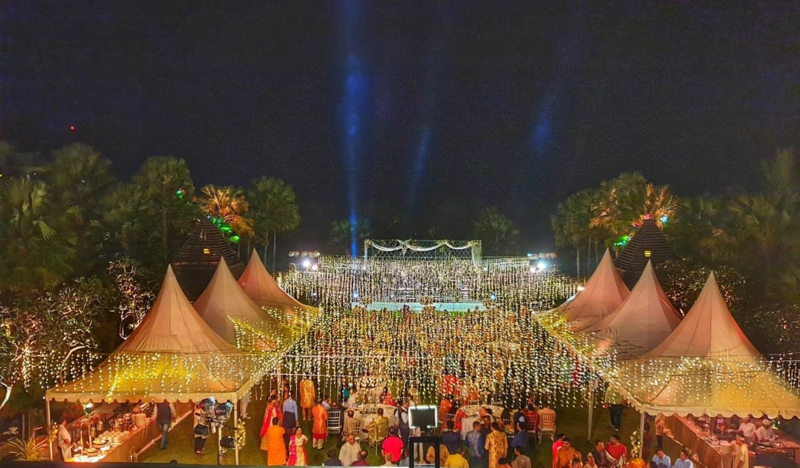 The final magic trick by the planners left guests spell bound as they entered a memorable dining experience under a canopy of twinkling fairy lights to the tunes of Yashita Sharma in the atmosphere. 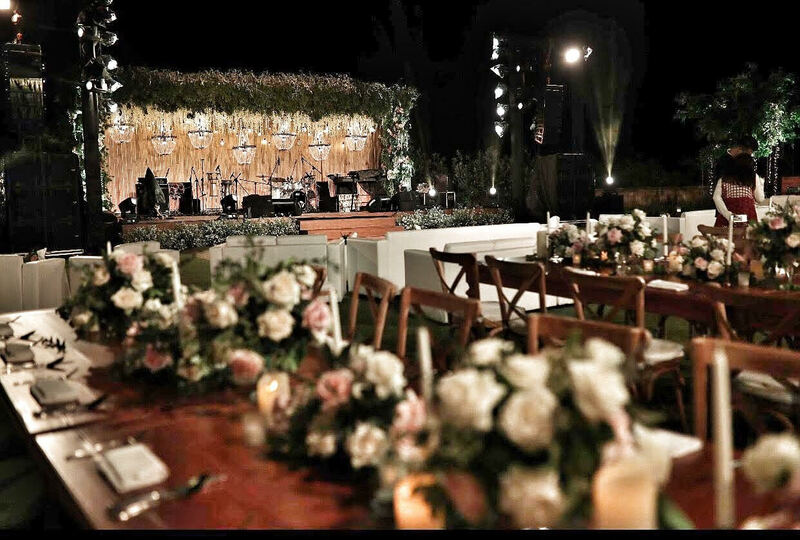 As guests experienced the joy and luxury of the island vibe, the planners smiled as they added a feather in their cap at the end of the celebration on that starry night.